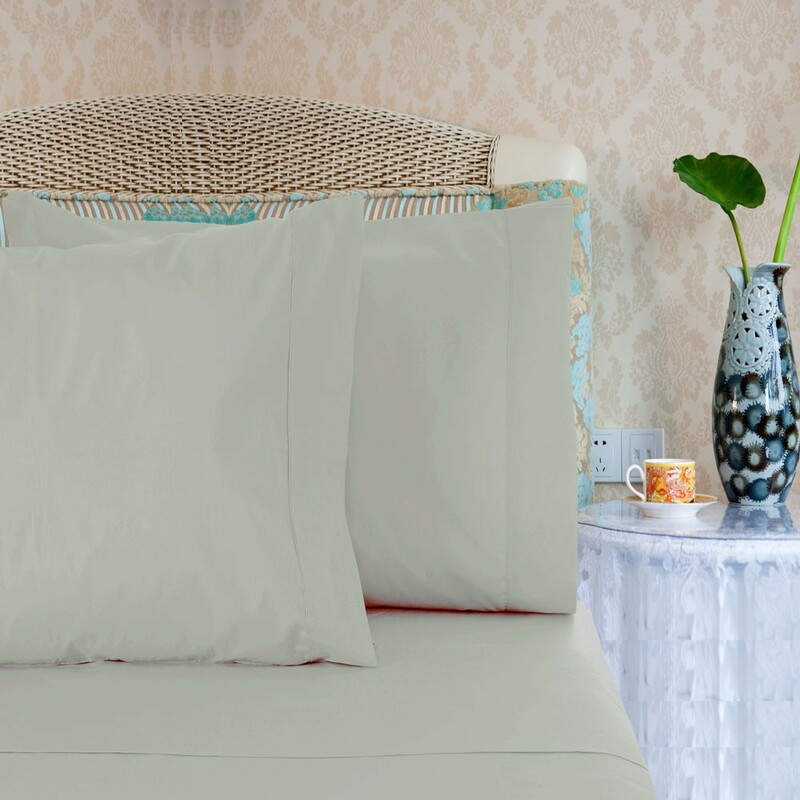 Elegant 820 thread count cotton sateen sheet set to pamper you on bed of luxury. 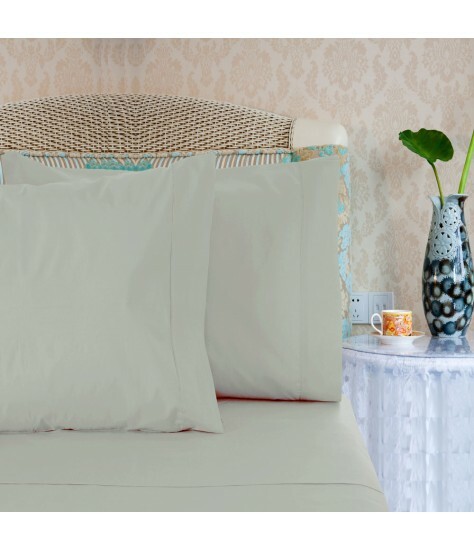 Luxurious, ultra smooth sheets ensure an extremely comfortable night of sleep. Sheet Sets include Flat and Fitted Sheets. Queen and King Set includes two pillowcases. 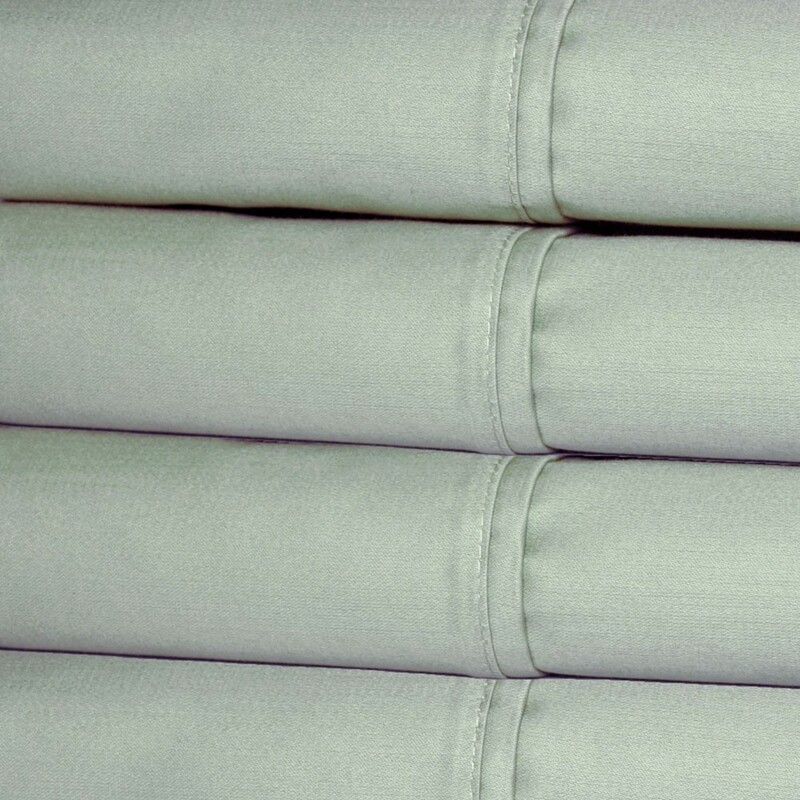 Fitted sheet has all around elastic with 15" pockets and fits mattresses up to 17"